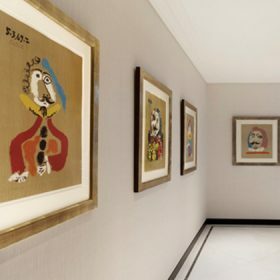 ver wondered what it takes to run a luxury architectural interior design studio? 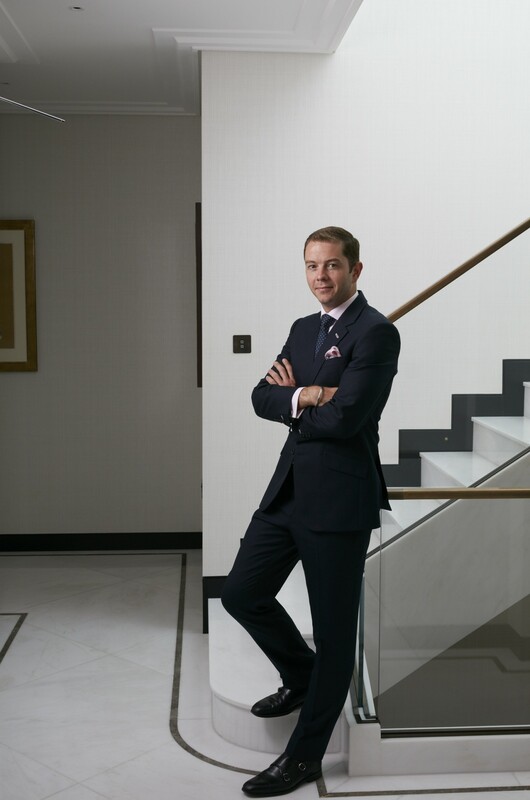 From journalists to site meetings and everything in between, read the diary of Alex Holden and discover a week in the life of Oliver Burns’ Managing Director. After a weekend in the country, I’m in bright and early on a Monday morning. We always sit down as a team and run through key project tasks for the week ahead, share what we are working on and discuss any upcoming events we are attending. It’s a great way to start the week and focus the mind. 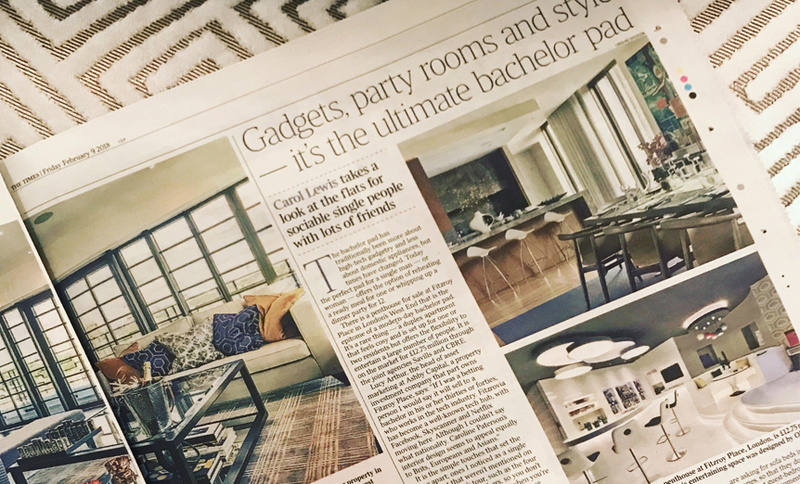 Mid morning I spend an interesting few minutes on the phone with Carol Lewis from The Times, discussing designing the perfect party pad for an upcoming piece she is writing for Bricks and Mortar. 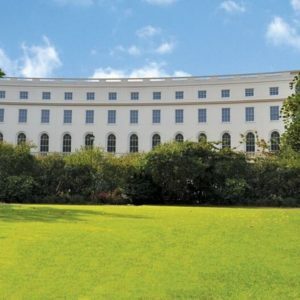 A long-term buying agent contact of ours has just purchased a stunning new residence in Regent’s Park on behalf of a client and they have invited us to create design proposals for it. As soon as I’m back in the office after the viewing, I brief the team and schedule the work in to the studio – a positive start to the week! Tonight it’s the annual Walpole Chairman & CEO Dinner at the very lovely Rosewood Hotel. 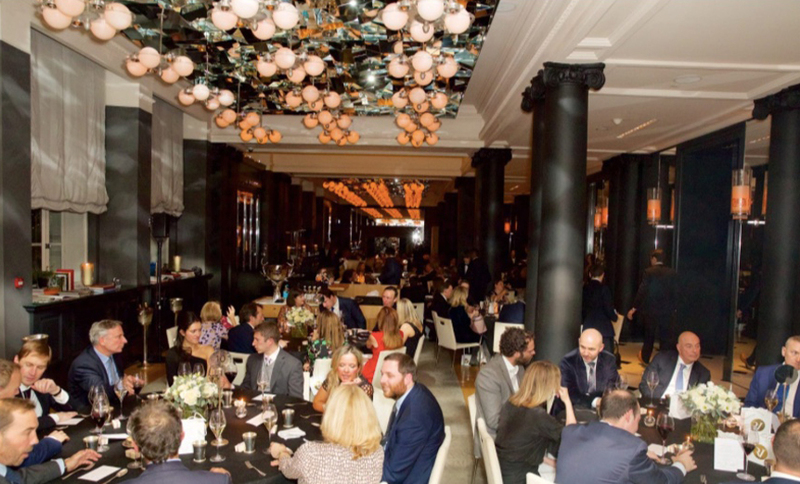 This is always a fantastic opportunity to meet like-minded individuals who are so passionate about their business and celebrate British Luxury with Britain’s best. 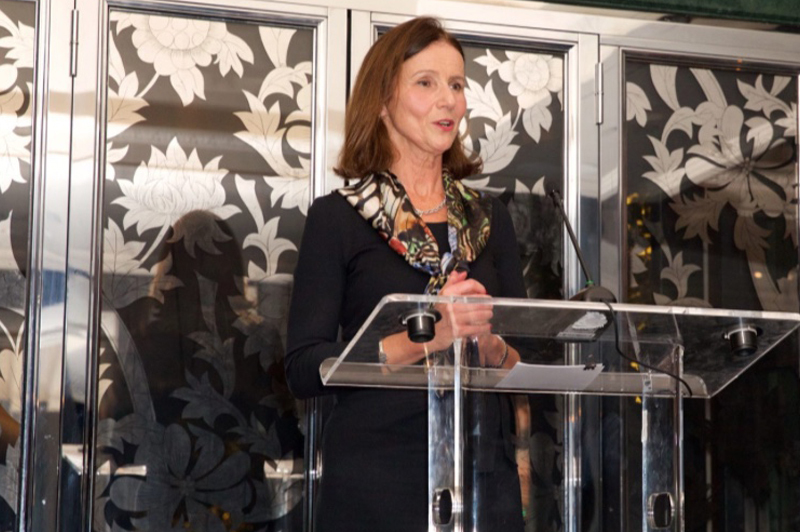 The guest speaker is Carolyn Fairbairn, Director General of the CBI, and she highlights the challenges faced by the UK in 2018 caused by Brexit and other political and economic headwinds. It’s important that the luxury industry aligns and works with the CBI to make sure our voice is heard by the Government, particularly given that 78% of what British Luxury produces is exported, making future trading relationships incredibly important. A big part of my role is the financial and operational management of the business. 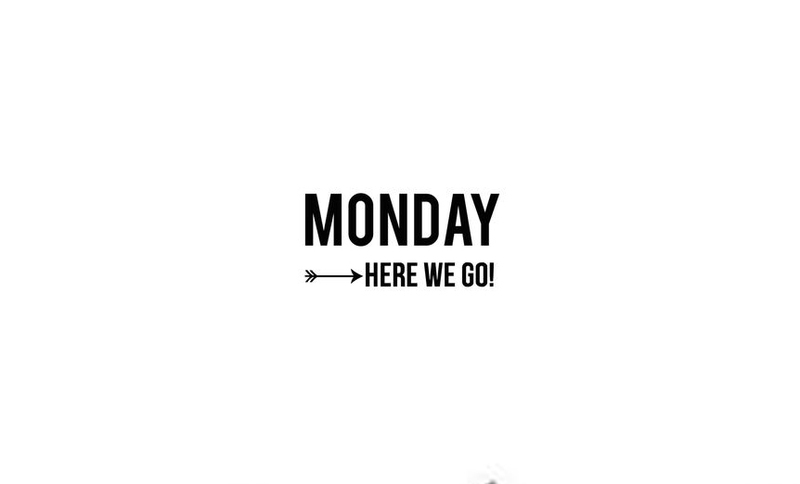 I have a board meeting tomorrow, so I’ll spend most of the day pulling together all of the accounts, reports and documentation for that – we all love a spreadsheet! Late afternoon I have a site meeting for one of our design and build contracts. 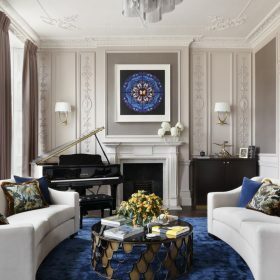 This is for a beautiful listed townhouse in the most charming road in Belgravia; a wide stuccoed residence with portico entrance – Georgian grandeur at its best. I love working on the design and build for a project, because when we are designer, manager and main contractor we can deliver our vision to the very highest level. 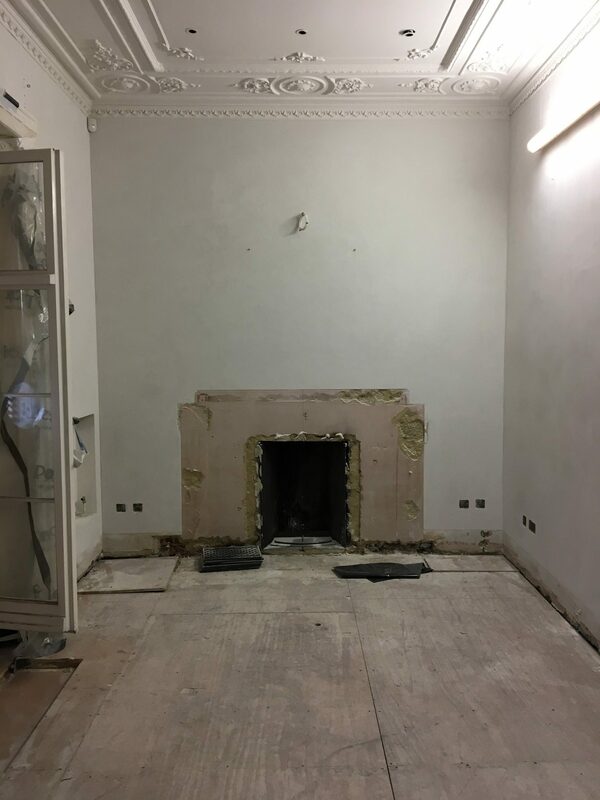 We are about two and half months into the program now; internal demolition is complete, and the M&E installation is now starting to really pick up pace. Making sure that all the consultants and sub-contractors interface as seamlessly as possible is important and a challenge for the lead designer and site manager. The client is flying in for a site inspection next week so we are getting ready for that. We have been working on a showreel of our projects and we have finally signed this off today. It will sit on our new website which is also being built over the coming weeks – watch this space! 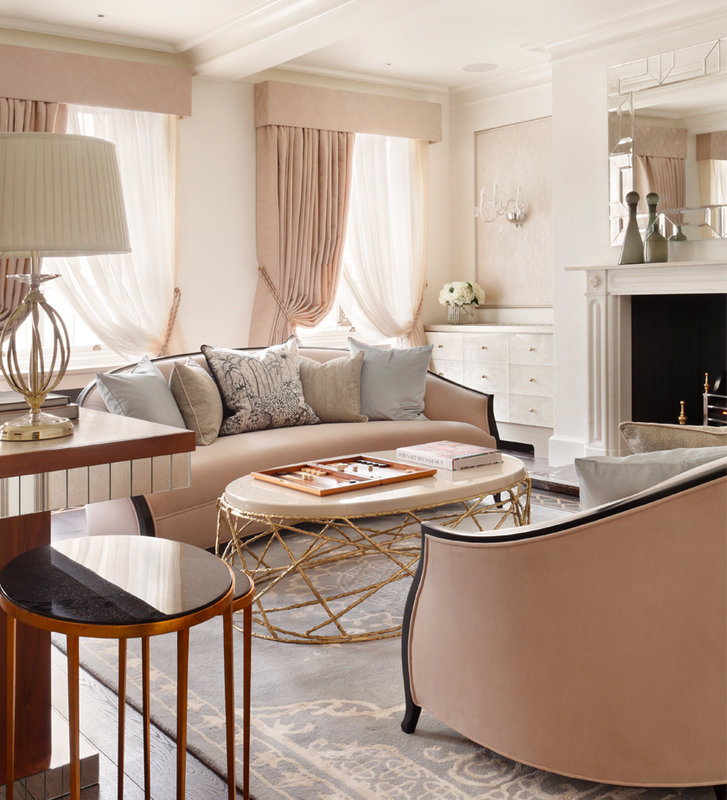 We finished a long running project last year, our Mayfair Family Residence, for a fabulous client. Today I am having lunch with him and his family as a little thank you. It’s lovely to see them so happy with the property and starting to use it as a family. We have a major sign-off presentation to a new client on Friday, so I spend a couple of hours reviewing all the plans, furniture pieces and material boards with the team to ensure everything is on point. The turnaround window on this project is very tight so it’s important we get it right the first time round. After nearly four months of MRI scans, physio and treatment for a herniated disc and a torn shoulder muscle I have finally been given the green light to start exercising again. My first session in the gym is a real struggle but feels good to start the process – I’ve got a long way to go! It’s important to try and maintain a reasonable work life balance, so I’m in the office early in the morning but then out by 18:30. I find going to the gym a real stress relief and a good place to think. 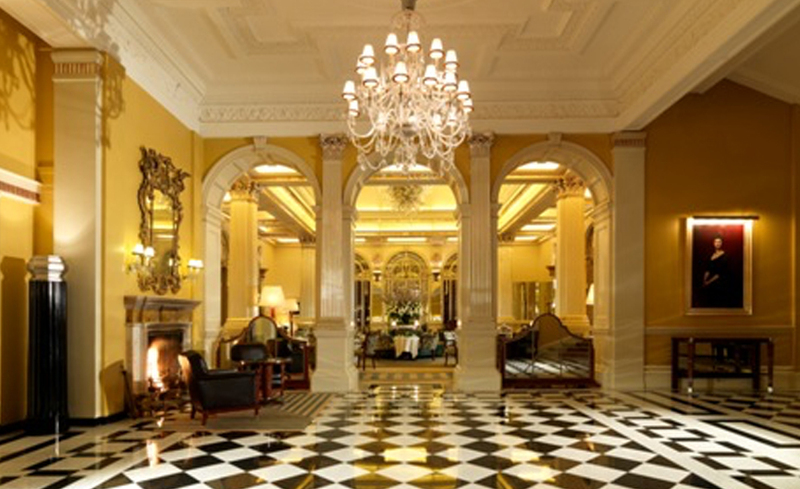 I have a breakfast meeting at Claridges with an old contact who I haven’t seen for a few months. We catch up on the state of the market and discuss possible opportunities that we could work on together. This afternoon I have a conference call with a potential new developer client and project manager to discuss a new big design and build project and how we can best structure the team and programme to deliver in line with the client’s requirements. There is a huge amount to consider here before we move forwards. Early evening and I’m off to a meeting with Joe Burns and a long-term Oliver Burns client. They are considering buying a new property for their portfolio and have called us in to view it with them and advise how best to maximise its value from a creative and commercial perpective. We are often called on at short notice to view potential projects with clients – it’s part of our role as a trusted advisor. There is an opportunity to resite the plant from the roof and create a stunning roof terrace the full width of the building which is exciting as not only will it look amazing, but it will also add a lot of commercial value. After a two-hour presentation to our new clients – a young couple in their early twenties – the team have done a fabulous job and the clients love everything. It’s so rewarding to see them getting so excited about their new home! The next step is to get everything on order, finalise the bespoke joinery and meet the challenging delivery deadline…. 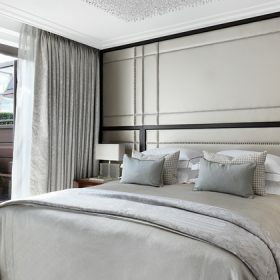 Pretty much everything in our projects is designed bespoke from scratch by our team of designers, including bespoke rugs, as they can add a stunning statement to a room. The team are selecting colour tufts and finalising designs this afternoon to go with some approved designs for our Surrey country house project, so I spend some time running through those with them and then catch up with email. And there you have it – the end of my long and frantic week – it never seems not to be, but it’s hugely rewarding! 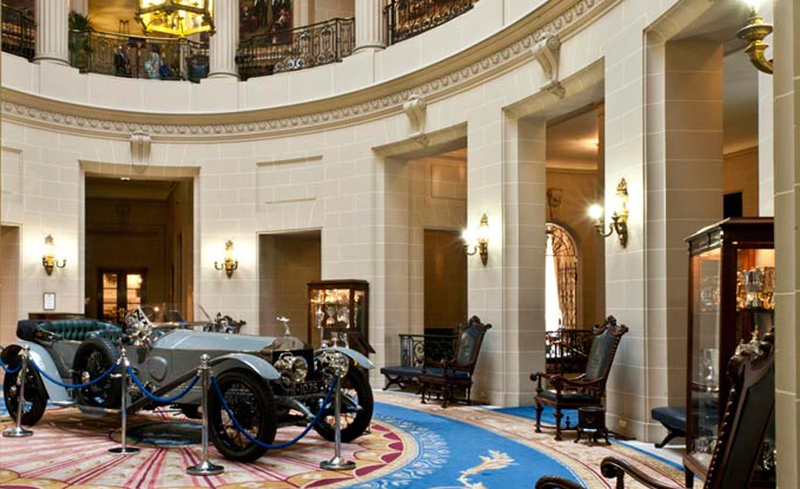 Tonight, I am really looking forward to dinner with some friends at The Royal Automobile Club which will be a real treat.